Are you ready for your G Licence Road Test? At Out Driving School we want you to feel confident behind the wheel before your road test. We understand it’s possible you may have developed some bad driving habits over the past year few. Don’t worry, the driving instructors at Our Driving School will get you back on track with this 90-minute lesson! We’ll take you through the possible test routes including driving on the highway and help prepare you for your G road test (G2 Exit). 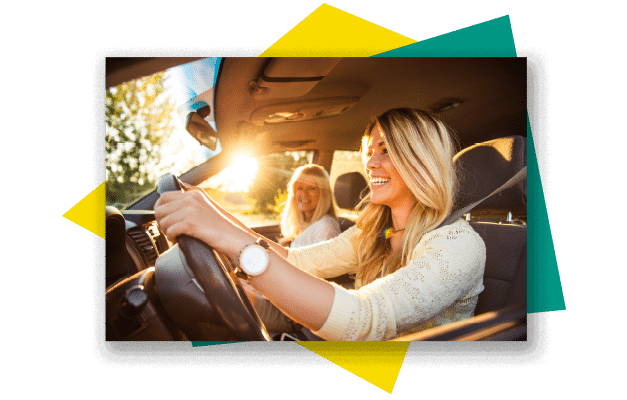 We’re here to help restore your confidence before your final road test to become a fully licensed driver! NEED WHEELS FOR YOUR TEST? Did you know you have the option to use an Our Driving School educational vehicle for the G2 road test? Our G2 Exit Road Test Lesson includes a complete review of the skills that are necessary to pass your G test. HINT: Increase your chance of passing the MTO road test by using a vehicle you’re familiar with. Our Driving School vehicles are available for a nominal fee. Join our classes now by registering online, calling or visiting our office! © 2018 Our Driving School | Designed by Diamond Graphics and Web Design Inc.